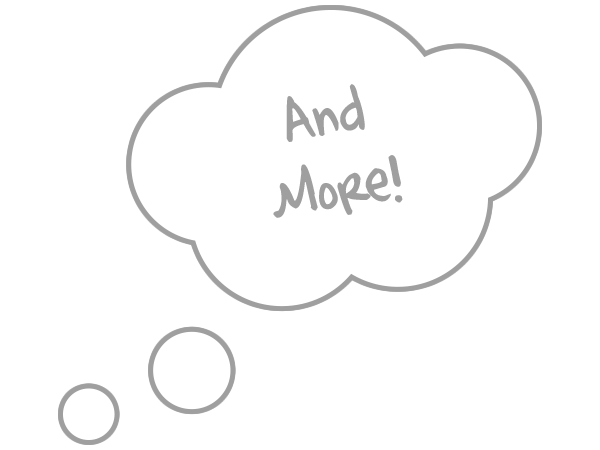 Make it completely custom, without touching a line of code. 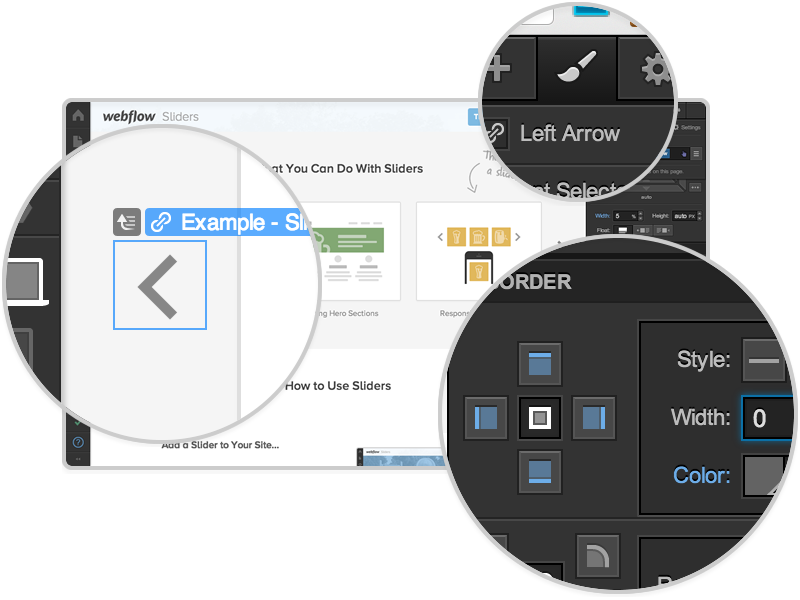 Do it all in a WYSIWYG interface. No coding required. 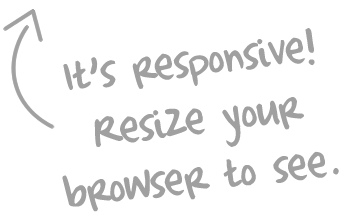 Tweak it to fit on any screen size, without coding. Yeah that's right. Try it for yourself! 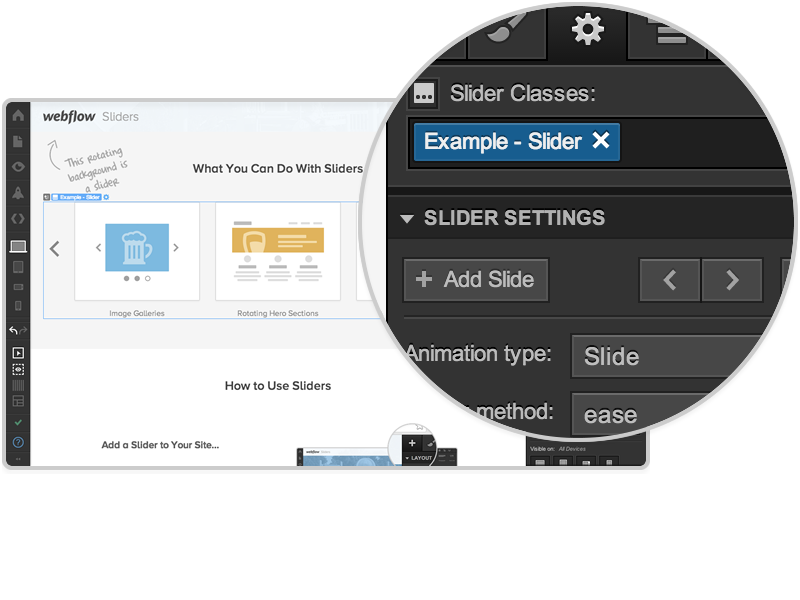 Adding a slider to your Webflow site is super-easy. Just go to the Add panel in the right sidebar, scroll down to the Widgets section, and drag a Slider into your page. Select your slider and open the Settings panel. 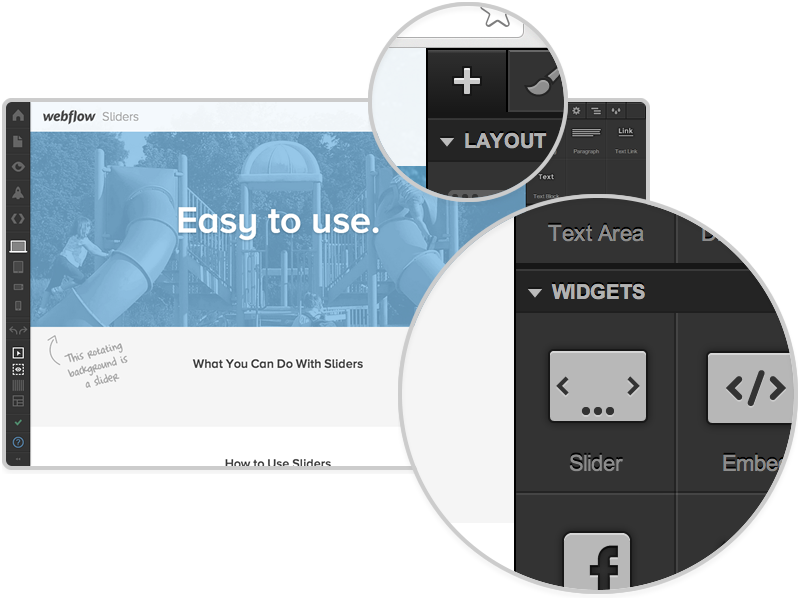 There you can add new slides, select which slide you are editing, and customize your slider's transitions, arrows, and slide indicators. 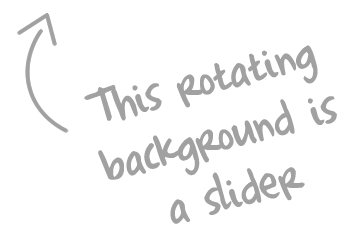 In the Style panel, the different components of sliders can all be given classes and styles, just like any other element. 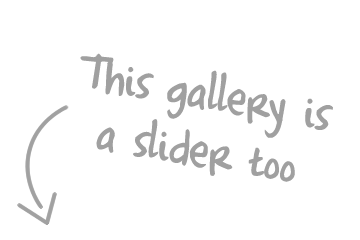 So you can change the positioning, backgrounds, borders, shadows, hover effects for each slider component -- as well as the size and color of the arrows, and size of the slide indicators, with border color and font size styles. 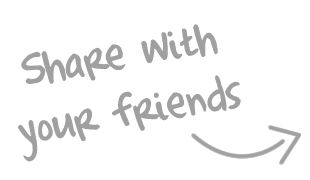 Add and Style Your Slide Content! 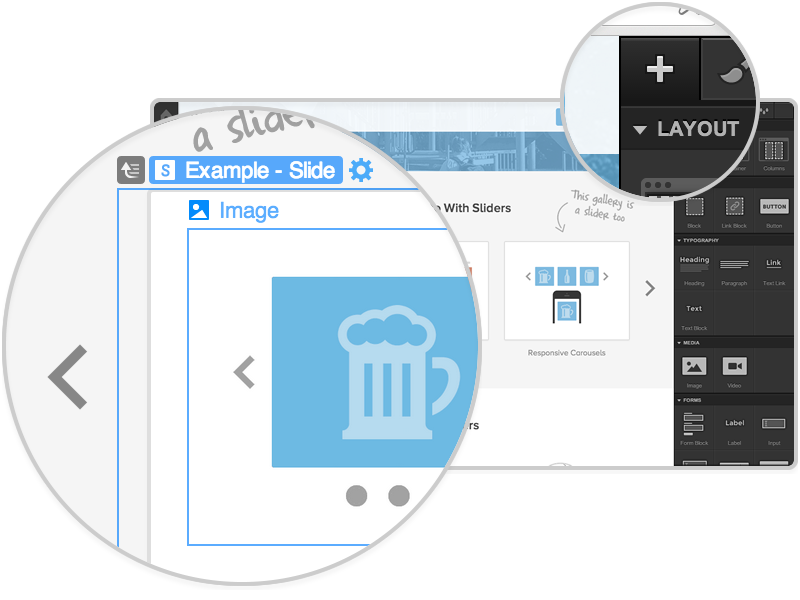 Slides are fully-flexible containers for you to fill with content -- and not just images, ANYTHING! Just drag-and-drop any elements you want into your slides, and edit and style the content like you do with anything else in Webflow. ©2014 Webflow, Inc. This page was built in Webflow.